i really really want to invest here since you have good pays but unfortunately i can't since the withdrawal fee is high..
1. Payment processor - PayPal. 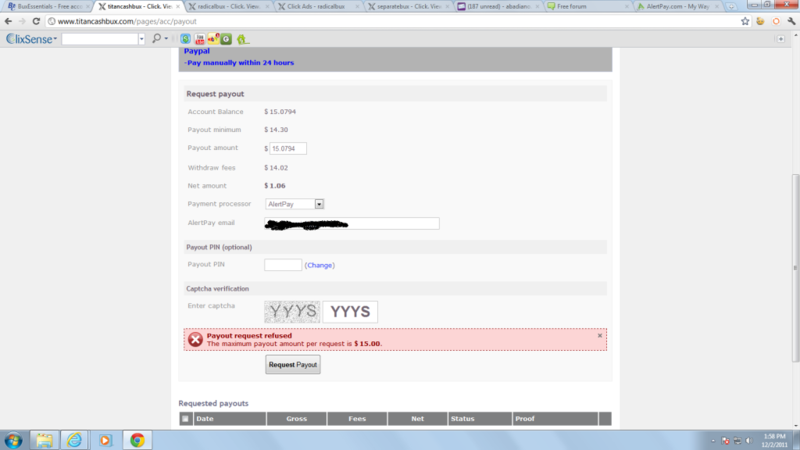 I can not pay to Ukraine from Paypal. Send, the email Alertpay. will pay. As you've invested most via PayPal, you should request a payout through PayPal.